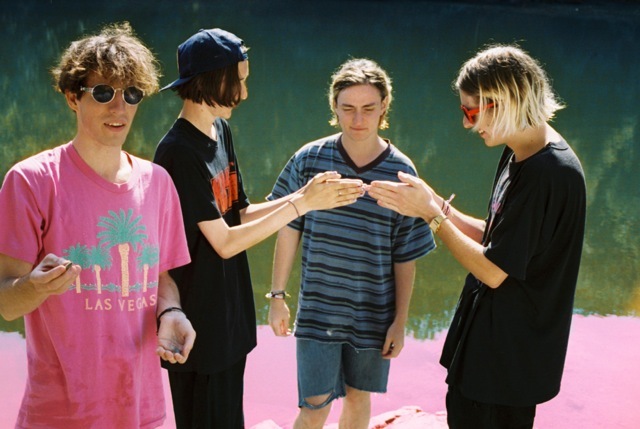 Ahead of the release of their brand new single 'King City' due 29th July via RCA Victor / Chess Club Records Swim Deep have recorded a special stripped down piano version of the track. Head on over here to download it for free. Don't forget to check out the full list of dates below for the boy's up and coming tour.